Now here is your website design and user experience influencing sales more than your product pages. These are the digital “showcases” that present their products with their best light, motivating buyers to press the “Add to cart” button. The pages of effective products are beautiful, informative and optimized. They also express their unique brand. There is no reason to reinvent the wheel when it comes to (re)designing WooCommerce product pages. Instead, get design inspiration from store owners with exceptional strategies. 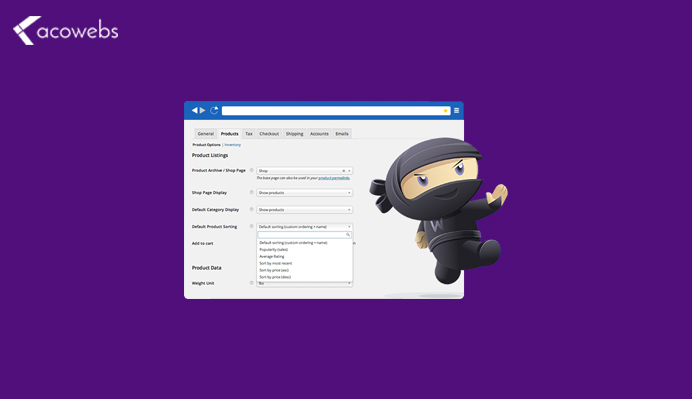 So take advantage of the ability to customize WooCommerce product page. 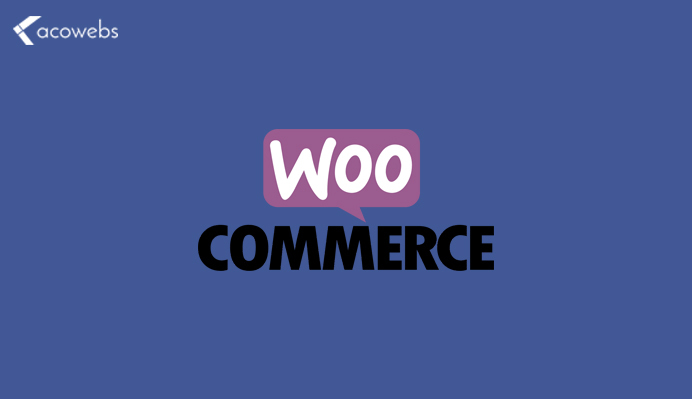 Here are the things you must have on your WooCommerce product page. While on the product page, not being able to browse the WooCommerce product you want at one time can be a power outage for most potential customers. 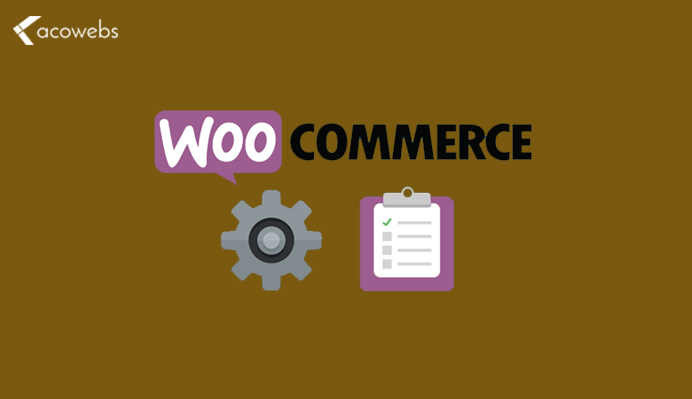 Therefore, it is essential that any WooCommerce product page has the option of finding the product you choose easily. CTA (Call to Action) placement on a WooCommerce product page can play a vital role in helping the customer place a faster order. Therefore, CTA highlighting in the right place on the WooCommerce page can make the page easier to use for customers by wanting to buy products faster. Coming to shop online but not getting the desired payment option to pay for items to the cart can lead them to switch to other e-stores available with payment options for their application. So having multiple payment options on the WooCommerce product page should be a regular practice for every WooCommerce store owner. While shopping from a multi-vendor site, a customer would definitely want to see the store review before buying something from that vendor. Reviewing the store of the other customer’s supplier on the product page would allow the customer to get rid of the trust issues. This keeps the entire process transparent for anyone visiting the product page. Who would not want to receive an immediate answer to any question about their favorite product in a WooCommerce store? So being able to get a real-time response through live chat can certainly get the customer to visit that e-store more often. 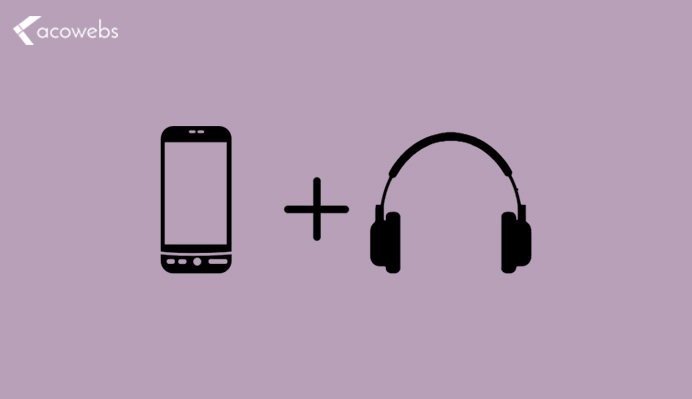 This allows the customer to ask any questions related to the product sought. So live chat and useful features to have on the product page of a WooCommerce store. Suppose that a customer liked a product from his WooCommerce store, but when he verifies it, he realizes that the product can not be delivered, since his address is not available in the WooCommerce store’s shipping area. Will not that make the customer dissatisfied? Therefore, the fact of having to offer shipments by area or several on the product page will undoubtedly inspire the customer to buy more at that WooCommerce store. So this is another feature of any online product page that you should have to drive the sale of your business. Show ascending sale after pressing the add to cart button and the cross sale on the single product page, the cart page and the exit page in a WooCommerce store. Cost-effective price And cross-selling will notify customers about the purchase of a packaged product that is offered at a lower price now. Not only the up/cross sale of products, even the discount bar that highlights the amount to be discounted after a certain purchase is a necessary feature to have on the WooCommerce product page. These three efforts to make a sale encourage the customer to buy more products that result in an increase in the sale. 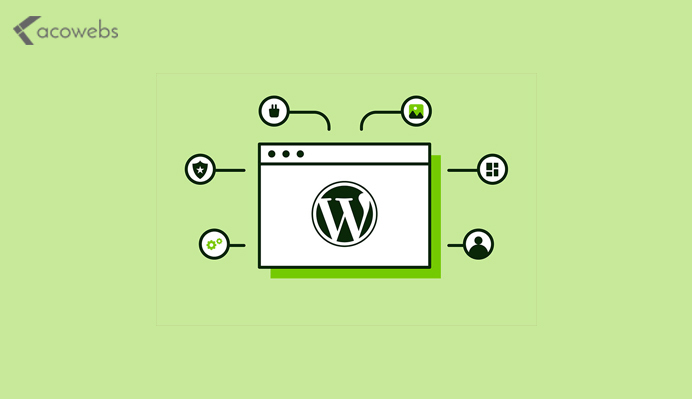 WordPress has evolved from a single blogging platform to the preferred content management software used by professionals to design and develop websites in recent years. Showing products on a WooCommerce site can really be a nightmare for a WordPress beginner. When you started creating your first online store, we may think it would be easy to place my products on the website. Just drag and drop and something else. But it turned out to be a real uphill struggle for me at that time. It will take all month to learn everything about WordPress, WooCommerce, add-ons, shortcodes and more. This shows you the detailed reviews of the 10 best WooCommerce add-ons that we could find most useful to show and browse products. And, above all, they are easy to use and do not require much coding knowledge to implement them. View products on your home page, category page, and product page. Filter products by categories, attributes, product labels, and prices. Generate product feeds for all your marketing channels. Improve the general user experience, make the website easier and more readable. 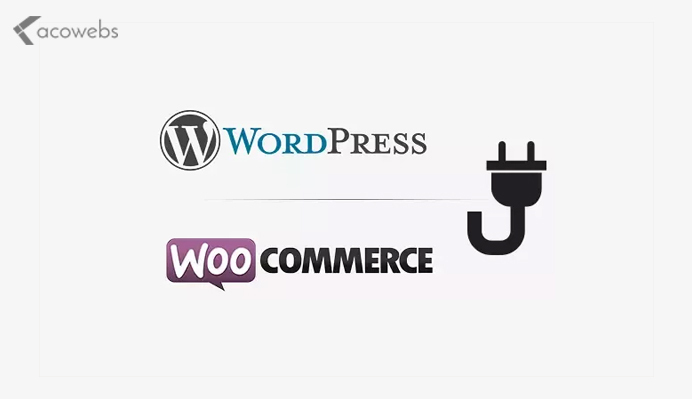 Woocommerce enables it with features like upselling and cross-selling, without any problem. 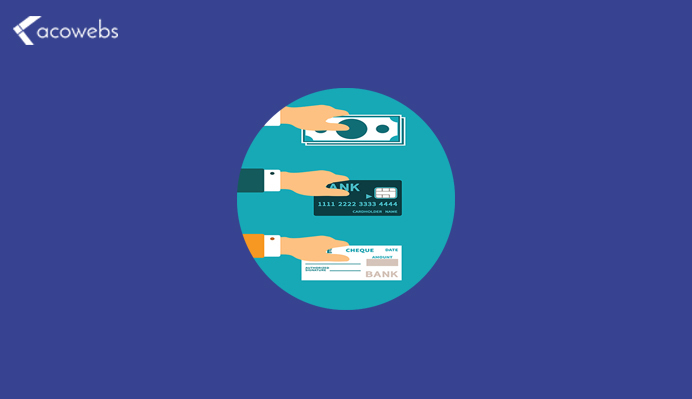 Many add-ons can be easily integrated with WooCommerce and you have access to multiple payment gateways and check payment options. 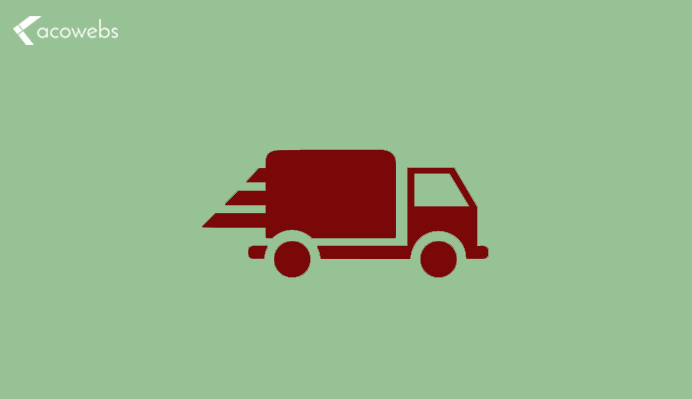 The flexible shipping option in WooCommerce allows you to deliver quickly and easily within the country or anywhere in the world. Access to multiple analytical tools, to measure different aspects/dimensions of customer or visitor data and product performance. Customer loyalty is really essential for all businesses and Internet commerce allows you to easily and easily make customer loyalty programs like a coupon or a recommendation from friends. Integrated SEO (search engine optimization) function and marketing allow you to market your store easily so that customers can come to you. WooCommerce is compatible with mobile devices and does not have to worry about creating different versions for mobile or tablet users. Customer service is really good and your support team is always available to help you with everything. It does not need HTML editing or FTP software. Scalable and agile due to the growing needs of your business. Now, if your company specifically needs an e-commerce site, we also have solutions for this. WordPress offers WooCommerce, an e-commerce add-on that will make the design of Web pages and the development of an e-commerce site like a walk in the park. At Acowebs, we have developed woocommerce extra product options that will help you personalize your stores. It supports the additional option with feature-rich add-ons which is WooCommerce Product Addons, that are lightweight and fast. You can easily update your store with these add-ons and enjoy a hassle-free experience, check out the best options for additional woocommerce products.